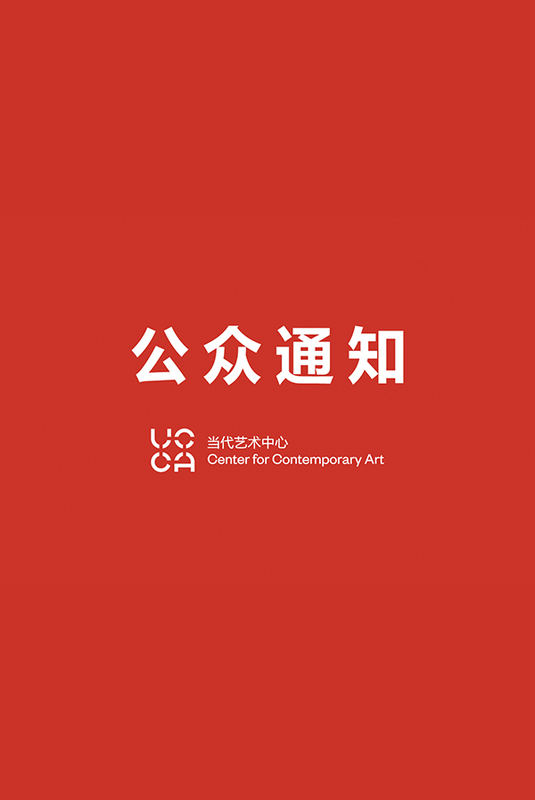 UCCA will be closed to the public from November 14, 2018 to January 18, 2019, due to construction. We apologize for the inconvenience. If you are currently a UCCA Member, your membership will be extended for 2 months. We look forward to showing you the new UCCA in 2019.